LONG AGO IT WAS A FORTRESS BUT TODAY IT IS A SITE FOR LEISURE AND DISCOVERIES! 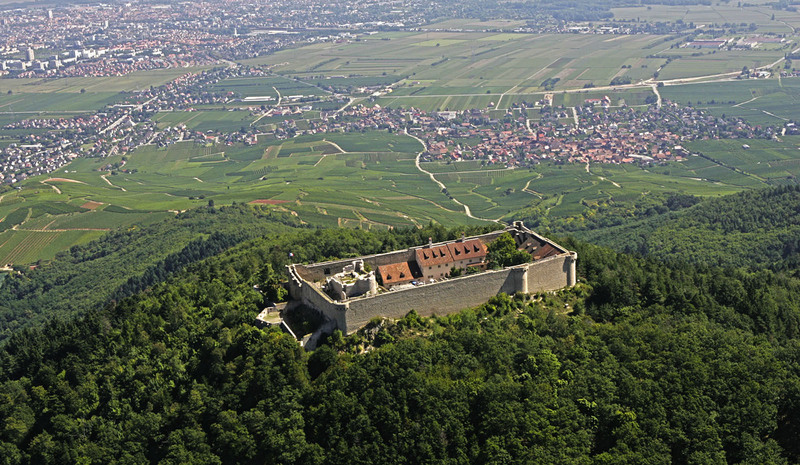 THE HOHLANDSBOURG CASTLE INVITES YOU TO EXPLORE A HISTORY-FILLED SITE THROUGHOUT NUMEROUS ACTIVITIES. Dance, music, commedia dell’arte, fencing, printing, engraving, etc., come discover the radiant luxury in the recreations and arts of the princely courts. Live to the rhythm of a military camp like during the wars of Italy. Immersive visit with a drone.Try a unique experience and discover the castle like a bird in full flight! Come discover the life and works of Leonardo da Vinci, this multi-talented genius, symbol of Renaissance thinking and progress. At 11am, 3pm and 5pm: GRAND SHOW! Bayard, the fearless and irreproachable knight! Come triumph from our hardships to become a craftsman working for the prince! Entertainment provided by: Les lames d’en Temps, Book-binding workshop from the Dominicans of Colmar library, Agence Expression, Loca’gonfle, the educational team. Magic, mysteries, spells and bewitchment! An appetising series of banquets organised under the theme of the Middle Ages and its oddities set within a perfectly-modelled ambiance from that time! A convivially presented evening combining feasts, medieval music and savoury comments. Love, war, wine, etc., discover in various unusual corners of the castle the figure of Lazarus de Schwendi and enjoy delicious tapas and wines.